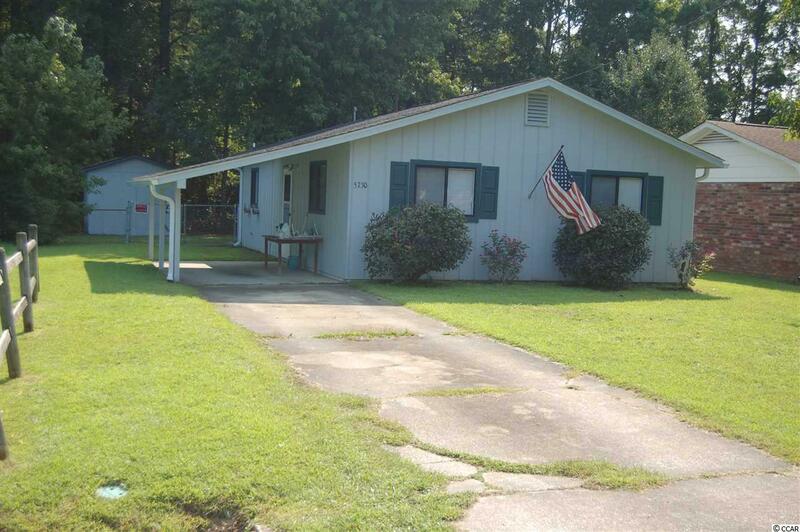 Located not far from Socastee High School this 2 bedroom 1 bath bungalow boasts a fenced-in backyard. The fenced-in yard would be a nice place to keep a boat since this neighborhood also has a boat ramp for the waterway. The open floor plans gives a larger feel of the living space. Attic has been floored for additional storage. Roof is 6 years old and HVAC is only 2 years old. This home will not last long, come see it today! !